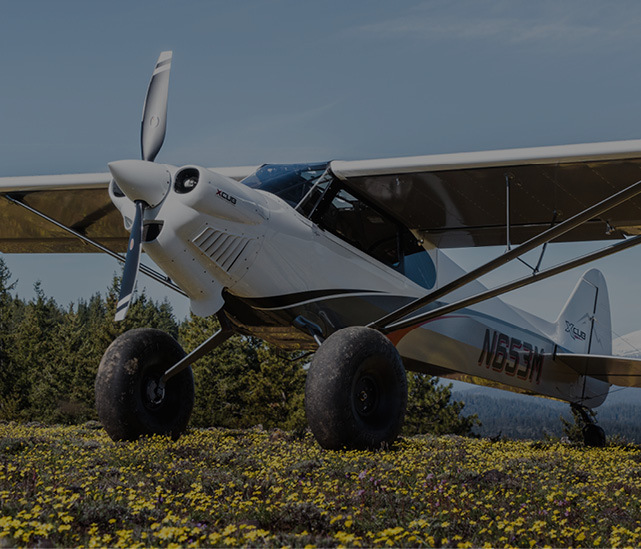 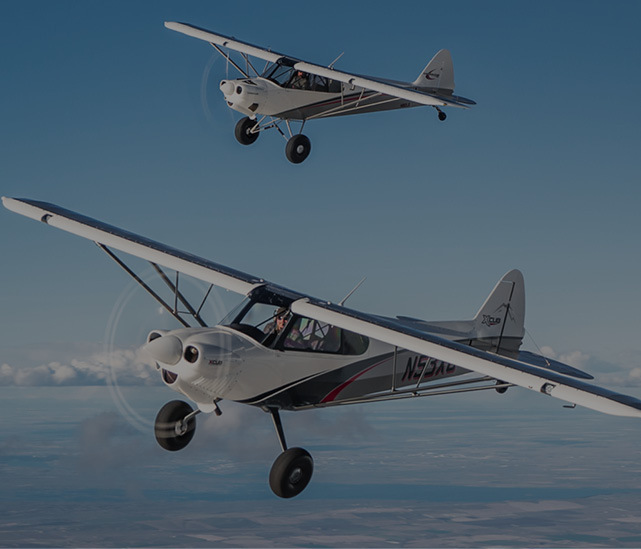 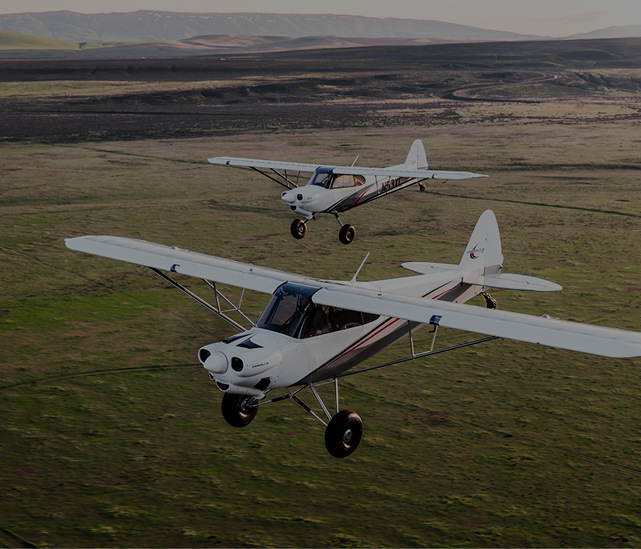 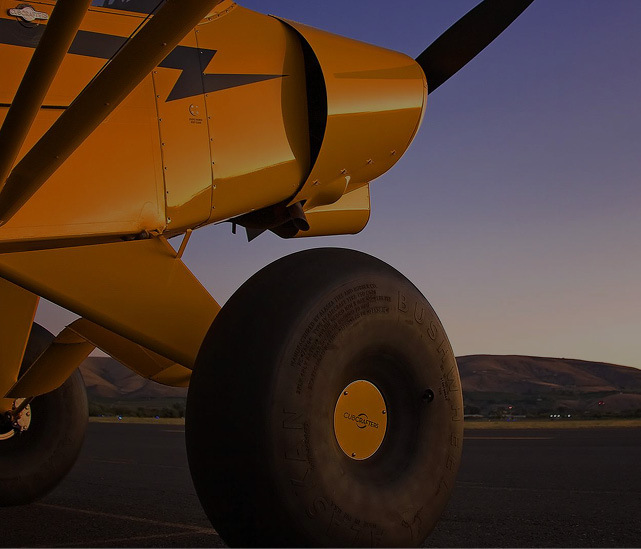 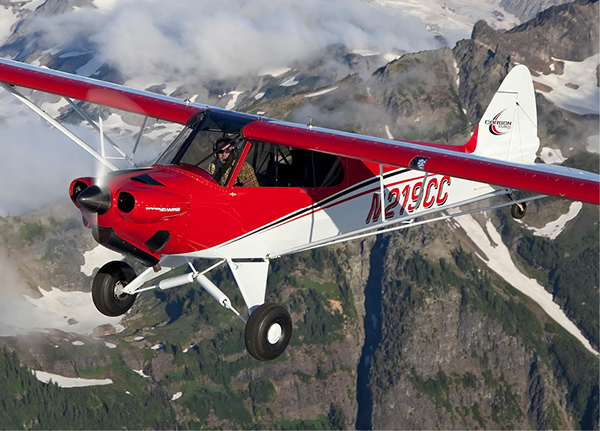 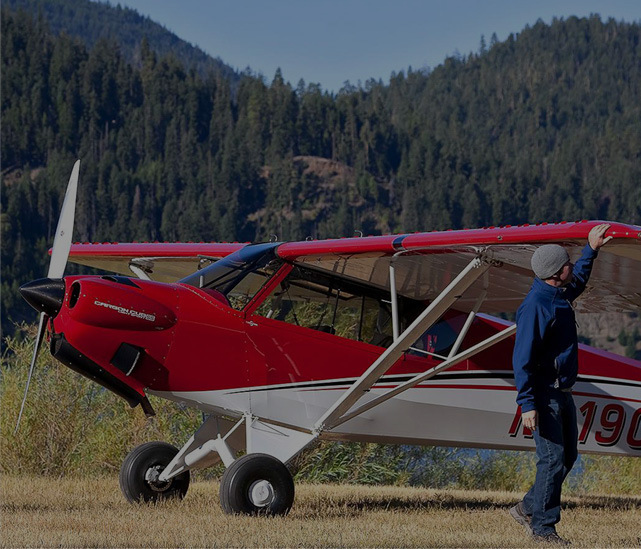 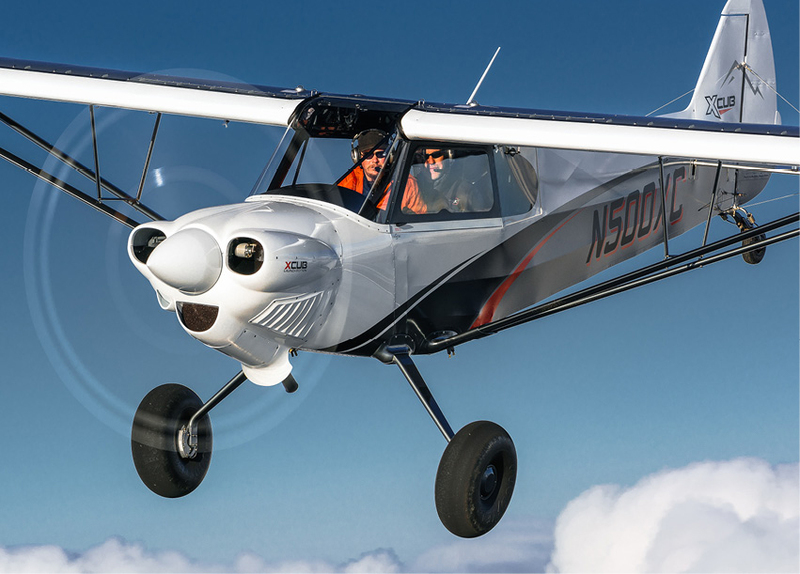 Yakima, Washington – December 28, 2017: CubCrafters is pleased to announce that the company now accepts BitCoin, as well as other popular cryptocurrencies, as a payment method on orders for new and pre-owned aircraft, and aircraft kits. 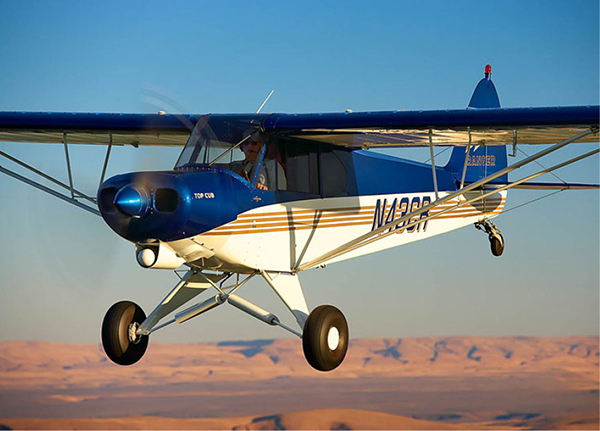 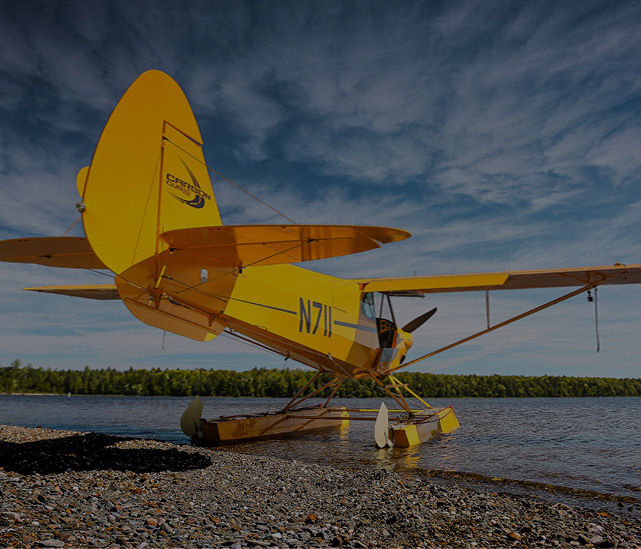 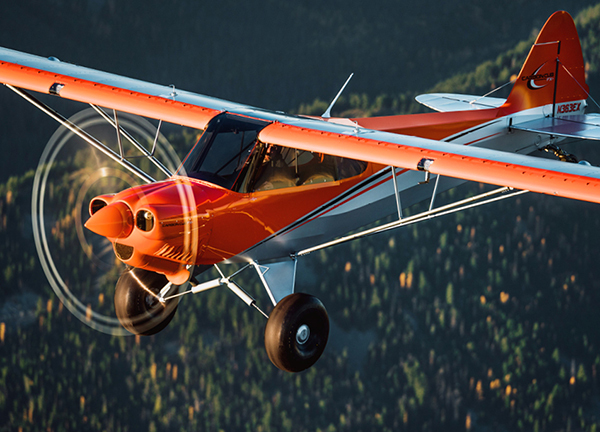 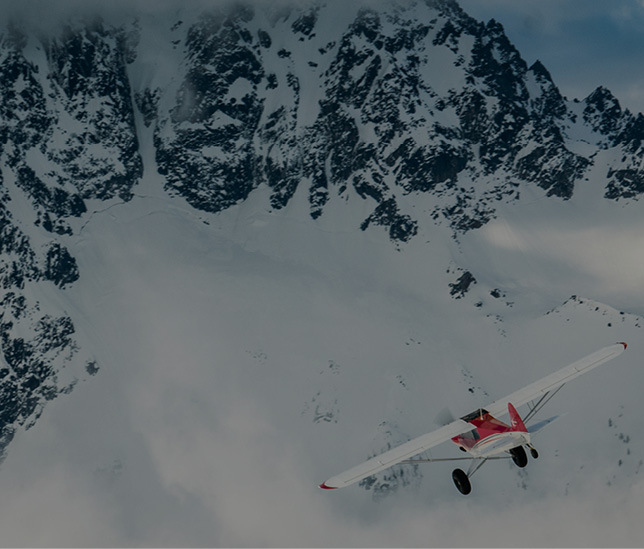 Aircraft buyers who choose to pay with BitCoin or other cryptocurrencies will receive payment instructions from CubCrafters. 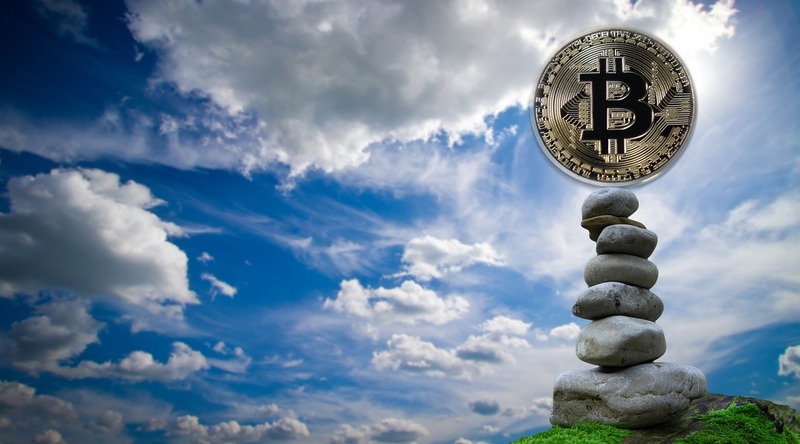 Buyers can make payments from anywhere in the world.